Brand New update just completed with new carpet, paint, blinds, heat unit and wall AC unit/used. 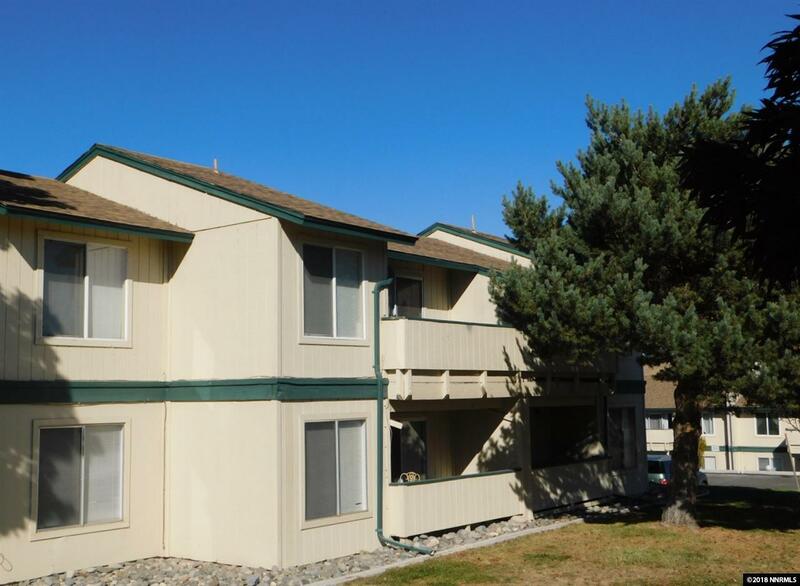 This Wildcreek Condo unit is move in ready. Great location to US 395. Top unit will not last long. Call today.